In this edition: can the EU compete with global companies with its current competition rules? 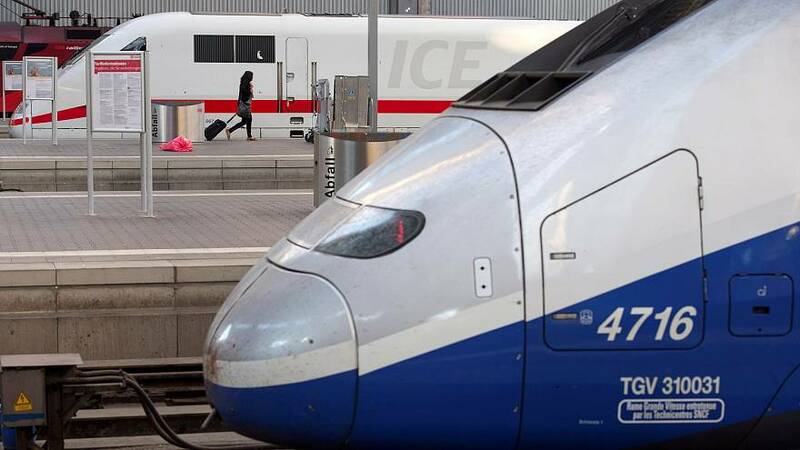 A Franco-German rail sector merger is sewing division in Brussels. And the rest of the news in Brief - aid to Venezuela, Eurogroup accountability and from a critic to a convert.